It’s Friday night and to enter Rick’s Cafe in Starkville, MS, patrons wade through clouds of second-hand cigarette smoke and flash their IDs to a bouncer who looks like Mr. Clean a few months after he cancelled his gym membership. Once inside customers notice a horseshoe-shaped bar and canted pool tables surfaced with scuffed and stained felt where an assortment of students and grizzled locals challenge each other to games of Cut Throat and 9-Ball. Beyond these tables is a room packed with sweaty college students who dance and hold their cups aloft. Even if they’re asked to watch where they’re spilling drinks, they won’t hear these requests; a local band just finished its penultimate song and the audience shouts song titles in hopes the band closes their set with a popular track. Someone hollers expletive-laden praise. Someone tells the bass player to put a shirt on and a laugh ripples through the crowd. The band thanks everyone for coming out to support them and the audience’s self-congratulatory cheer makes it impossible to decipher the band’s name when the lead singer shouts it into the microphone one last time before the drummer clicks his sticks together four times to an upbeat tempo and the final song begins. 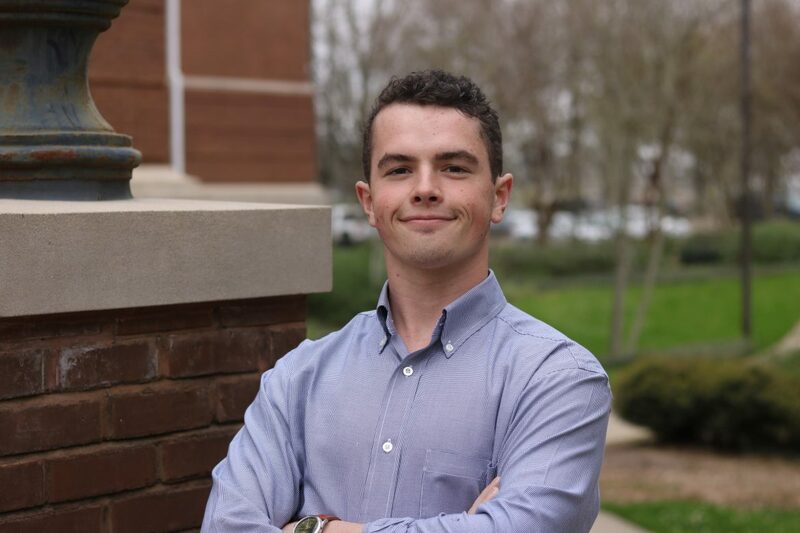 Sam Miller, a 22-year-old senior at Mississippi State University, has witnessed similar scenes while attending date parties and concerts at Starkville’s intimate venues, so he’s familiar with waking up in the morning and having no idea who entertained him and his friends the previous night. But these bouts of amnesia have nothing to do with alcohol consumption; rather, Sam claims a band is “in the middle of playing, and you never catch the name.” Google doesn’t return results for songs hummed into an iPhone’s microphone, nor can smartphone users expect answers when all they can do is describe the band they saw on stage. According to Sam, missing out on a band’s name was such a common occurrence during his collegiate experience that he and his buddies started to brainstorm ways to resolve the dissonance between artist and audience. He and Logan Martin, the co-creator of Sam’s phone application, Live, wanted to “connect the users to the band,” but they didn’t want to stop at mimicking the features of other apps likes Bandsintown, which allows users to track what bands are playing in a certain area. On top of location-based functionality to show users what bands are in town for the weekend, Sam and Logan set out to add a host of features to benefit not only audience members, but the bands, too. Unfortunately, Sam and his team members didn’t know how to bring their concept to fruition. Then they heard about the E-Center.  During the fall of 2017, Sam sat in class and listened to the CEO of Meta Games, Ryan Gilbrech, pitch the E-Center’s services. Whereas he was interested in what Ryan had to say, Sam didn’t immediately connect his ideas for increasing audience interactivity with the services and resources the E-Center provides, so he didn’t rush to set up a meeting with Ryan or one of the E-Center’s other representatives. Instead, Sam went to the library, found an empty desk, and studied. Logan saw Sam during this study session, came over to say hi, and noticed Sam was working on coding homework. Logan mentioned to Sam that they should stop talking about creating a concert-centric app and do something about it by putting Sam’s coding skills to use. Unsure of where to start this process, Sam mentioned Ryan’s presentation, and the two made their way to the E-Center to schedule a meeting. What was meant to be a thirty-minute pitch with Ryan turned into an hour-and-a-half spent fleshing out Live’s features. Once they talked with Ryan, the app was no longer limited to discovering bands: Live would allow users to tip their favorite bands, purchase merchandise, and participate in bidding wars with other audience members to hear their favorite song. Sam hopes these features help bands find new, streamlined sources of income by “putting money in the bands’ pockets. A lot of bands are struggling when they’re starting out – getting new equipment, getting gigs,” and Live plans to help with such costs. No longer will small bands have to find ways to eat, travel, and retool equipment using only their cut of the venue’s cover charge. Rick’s Cafe and similar dives will never get rid of the glassy-eyed customers who pound cigarettes a mere foot or two away from an entrance, and the bouncer who clearly yearns for his peak physical prowess will remain an archetype until bars dry up. But once Live launches, Sam hopes to see venues stuffed with music fans on their cell phones – not to take selfies for their Instagram feeds, but to discover, share, and tip their new favorite bands.